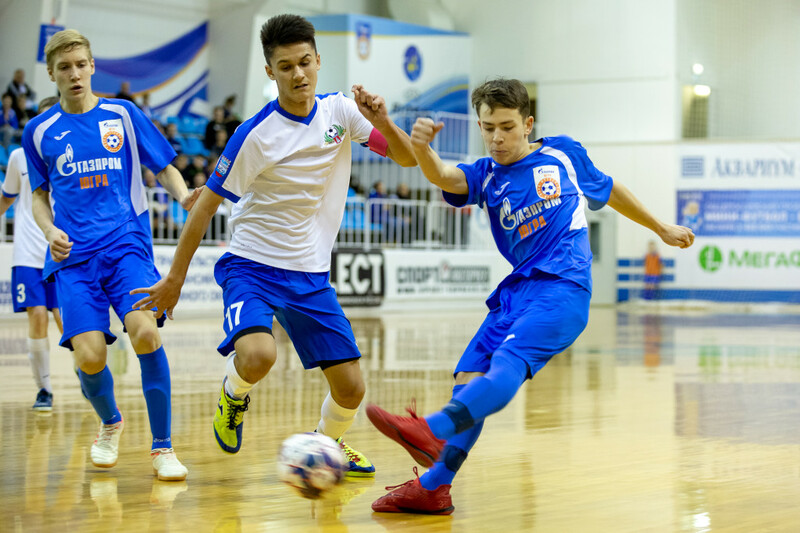 According to the results of the last matches of the 3rd round of the Junior Super League (at both ages), all the contenders for the “Final Four” became known. We remind you that, according to the competition regulations, teams from the first to the fourth stage will enter stage II. 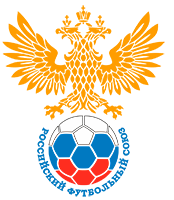 The team, which became the first in the I stage, plays from the fourth, and the second – from the third.